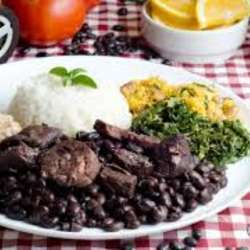 Meeting The Brazilian Group "Feijoada Day"
Shall we meet? Vamos encontrar? Just to remind us a bit of Brasil.